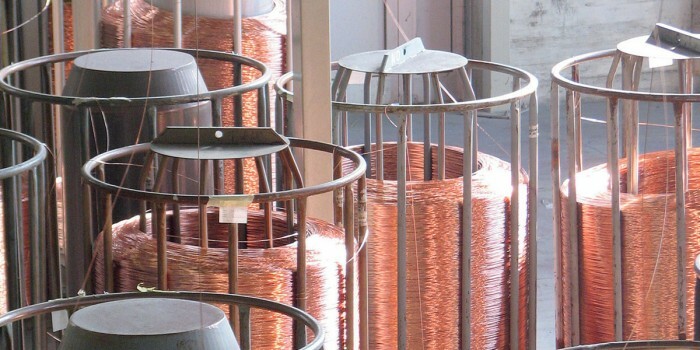 Spooling and coiling are winding solutions designed for copper, aluminum and alloys ideal for enhancing drawing systems of other manufactures. Wire winding quality is perfect and cycle times are reduced in down stream processes. According to your specific manufacture needs, we are able to offer you or single automatic or dual automatic spoolers. According to your specific manufacture needs, we are able to offer you single or dual manual spoolers and single or dual automatic spoolers. The DS 630-800 DS / DA series of dual spoolers offers wire and cable manufacturers a very reliable and productive way to collect their finished product.